FACT CHECK: Does a photograph show a group of daisies that mutated due to radiation from the Fukushima nuclear power plant? 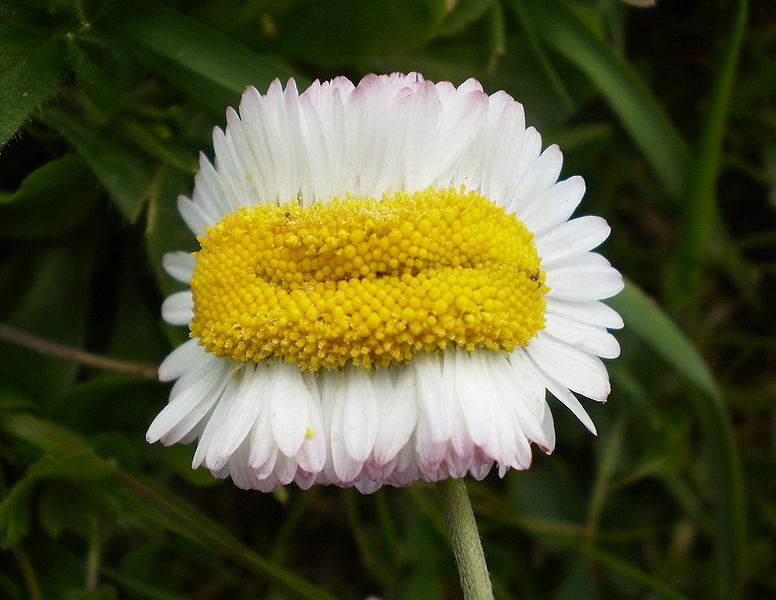 Claim: A photograph shows a group of daisies that mutated due to radiation from the Fukushima nuclear power plant. 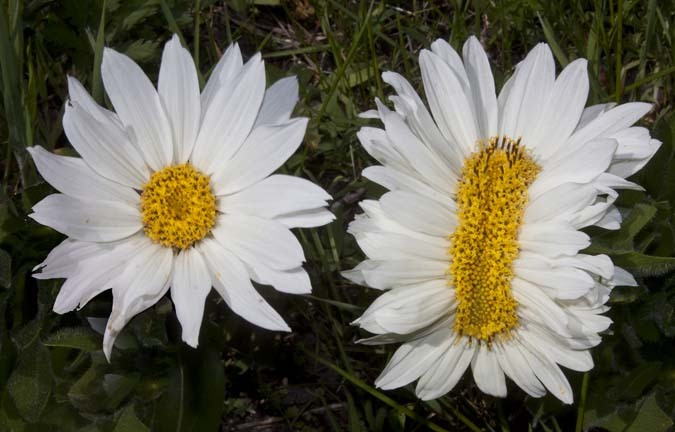 WHAT’S TRUE: A photograph shows a group of mutated daisies in Japan. WHAT’S FALSE: The flowers in the photograph are proven to have mutated due to radiation from the power plant. Is this photograph real? No similar mutations were found near Chernobyl, as far as I know. Although many viewers assumed that the mutations displayed in the photograph (taken in Nasushiobara City) were caused by nuclear radiation from the Fukushima power plant, which experienced a catastrophic meltdown following a tsunami in March 2011, that may not be the case. More often than not, a flower which is affected by fasciation can be identified by a variety of common problems or mutations, if you will. Flower stems can appear much flatter and wider than the average plant and some may even have more flower heads than expected. Whilst it’s an extremely rare condition for plants to have, it has been recorded in over 100 different types of plant across the world and it probably affects many more which haven’t been found yet. Due to the rarity and the strange cases that can result from fasciation, some people have been known to grow prize winning flowers with this disorder thanks primarily to deformations that actually enhance the look of the plant. Hormonal imbalance — Having a hormonal imbalance can have an impact on certain cells in the plant where growth mainly occurs. Because of the imbalance these cells do not grow or develop properly like they would in a regular plant. Infections — Plants can be fouled by viral or bacterial infections which go on to take over the plant and cause mutilations [sic]. Certain bacterium has been linked with plants which have fasciation, but by no means is it exclusive to every plant that has the problem. Genetics — Just like in humans, genetics play a huge role in the structure of the body and a plant is no different. Whilst there are no specific causes for genetics to be altered or predisposed to certain plants, it is simply considered to be a random mutation in the genetics of a plant. Environment — The environment that the plant grows in can also play a huge role in the things that come into contact with it. Insects and animals attacking the plant and causing damage can both lead to fasciation; same as fungi or mites. Harsh chemicals used to get rid of pests may also cause problems, as well as exposure to harsh weather conditions in winter like frost. Many of these can be a factor in causing fasciation. 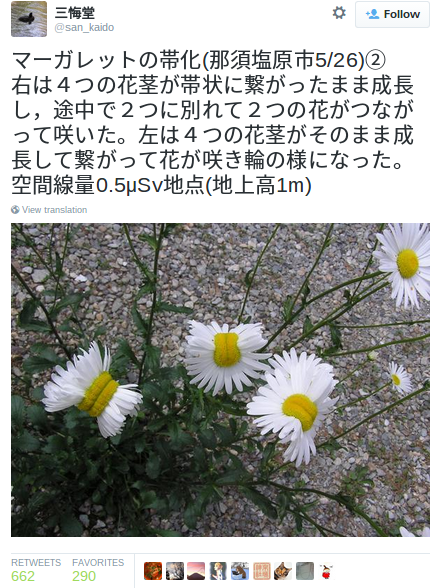 While radiation from the Fukushima disaster in 2011 certainly has had an impact on the plant life in the surrounding area, the above-displayed photograph doesn’t necessarily show the mutation of daisies due to nuclear radiation. It is much more likely that this image simply displays an example of fasciation.